As of 2019, specific sailing event galleries will continually be added HERE as I attend new events, and prints, panels and digital downloads can now be ordered directly from each album. 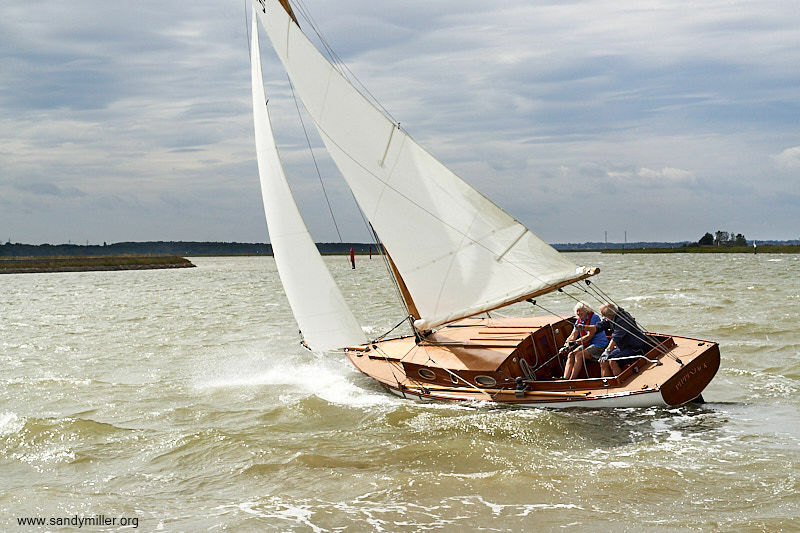 Using the same link, you will also find a collection of favourite past images of smacks, sailing barges and classic boats, as well as my favourite 2018 images of sailing on the Norfolk and Suffolk Broads. All my event galleries from 2018 are also still available HERE.